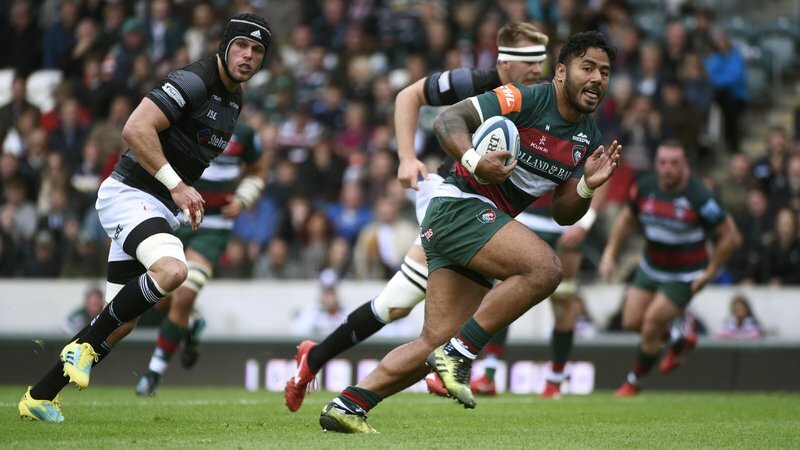 Leicester Tigers fans can help support the Leicester Tigers Foundation with the club's Remembrance auction, with the chance to bid to win match-worn Tigers shirts signed by the first team who played in the Armistice Day fixture. 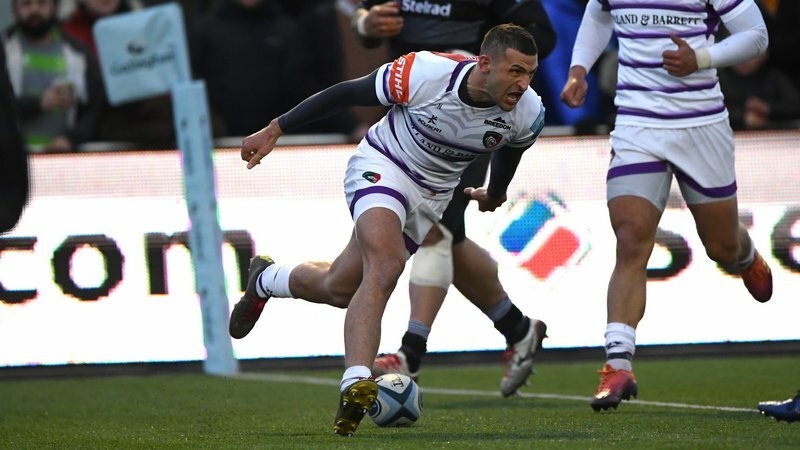 Kicking off the auction is the chance to bid on match shirts worn by the starting front row Greg Bateman, Tom Youngs and Gaston Cortes when Tigers faced Sale Sharks in the Premiership Rugby Cup earlier this month. The auction is live now for three days ending at 12.00pm on Tuesday, November 27. Hit the links below to place your bid on each of the shirts. This one-off Tigers shirt was played in during the Armistice day game on November 9 2018 as part of the centenary remembrance of the end of World War One, and includes a printed centenary 'Thank you' poppy logo. All proceeds from the auction will go towards supporting the proposed monument project as part of the work of the Tigers Foundation. This will recognise each of the fallen Tigers during both World War conflicts.